A girl can still admire, can’t she? Even those who can’t afford to go in the store can still window-shop. Right? Knowing he wasn’t for me didn’t mean I couldn’t covet the merchandise. 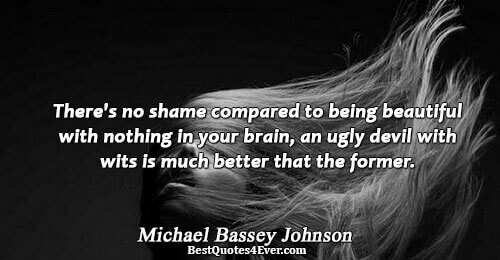 There's no shame compared to being beautiful with nothing in your brain, an ugly devil with wits is much better that the former. Physical attractiveness is no indicator of an individual's beauty." 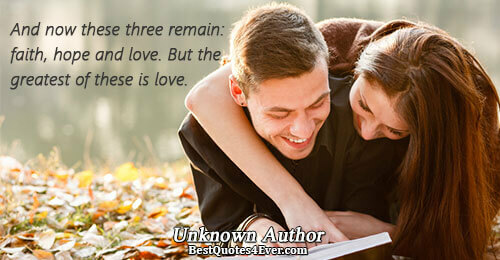 No married man is ever attractive except to his wife. Some say "fear even helps like; The flight or over love reaction but to me it is your loving heart to prove to prove it worthy. Once you tell a man he's pretty, there's no taking it back. They think they're pretty all the time, and I suppose, in a way, they are. It's got to do with believing it.